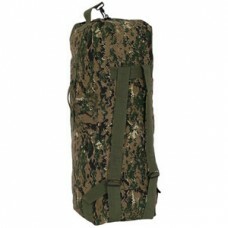 Zippered front pocketTwo zippered side pockets.600 Denier PolyesterSize: 21" W x 11" H x..
600-D PolyesterLIFETIME WARRANTYOne Slip PocketLarge Main CompartmentExtra Wide Reinforced WebbingSi.. 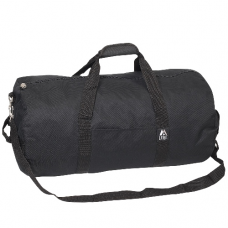 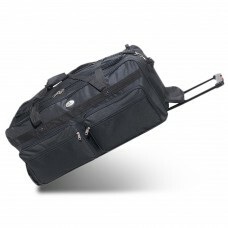 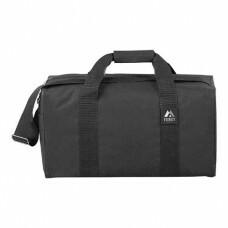 The ease of a duffel bag with the convenience of a roller suitcase.Sturdy telescopic handle for easy..
A basic round duffel in a 36-inch size.Zippered main compartment.Front flat pocket.Padded Velcro gra.. 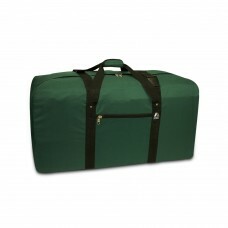 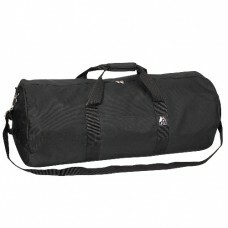 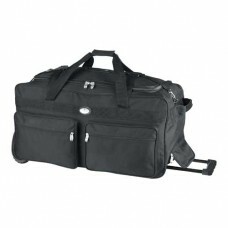 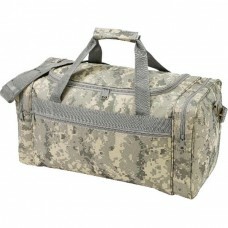 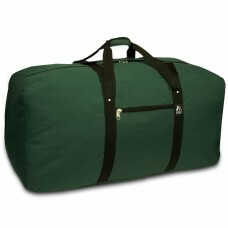 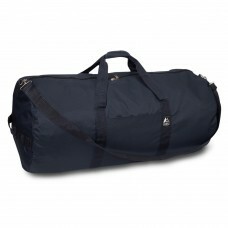 The ease of a duffel bag with the convenience of a roller suitcase.Sturdy telescopic handle fo..
A heavy-duty duffel bag.Water-resistant inner lining.Zippered flat front pocket.Velcro grab handle.6..
A heavy-duty duffel bag in a medium size.Water-resistant inner lining.Zippered flat front pocket.Vel..
600D PolyesterSpacious main zippered compartment w/ dual side pocketsExternal accessory pocketGood f..
600d PolyesterLifetime WarrentyA extra large utilitarian gear bagFront zippered pocketSide pocketsPa..
Military Parachute Cargo Bag made From 100% Heavy Weight Cotton Canvas. 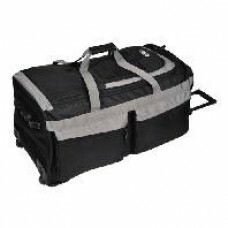 Snap Flap Covered Full Lengt.. 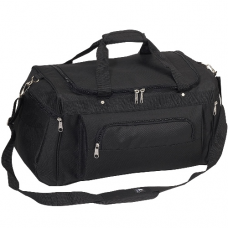 Constructed of high-quality polyesterU-Shape top opening for easy access to spacious main compartmen..
Side handle • 2 adjustable shoulder straps • Snap hook closure • Outside accessory pocketOne large m..